I’m half Latvian half Russian living in the UK, Birmingham whose goal is to become a full-time traveller. My three favourite things are food, cats and sounds of ocean waves. Did I say I love food? Today on our blog, we have a fun interview with our friend Simona. She's an avid traveller that has been to many cool places and is looking forward to lots more vegan travel adventures. She has some cool trips planned in the near future so we are super excited to follow along with her travels. 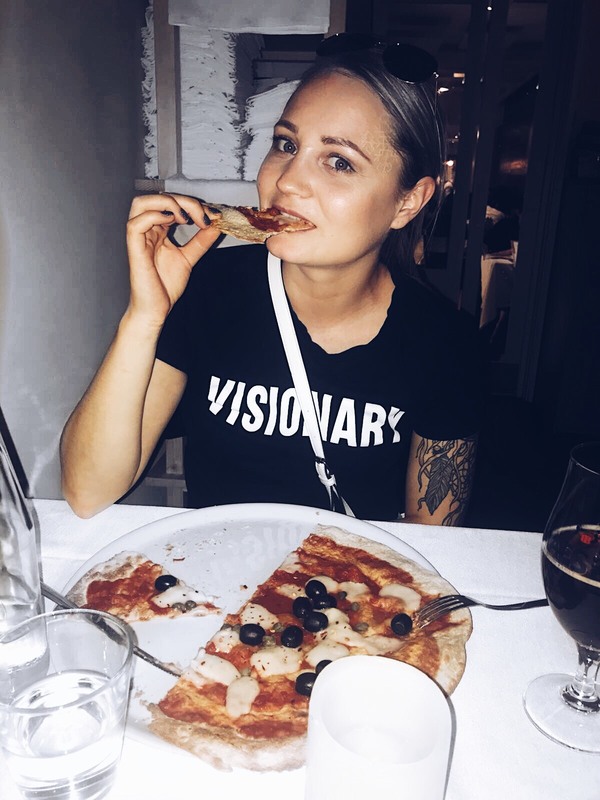 Today we get to know Simona a little better as she is answering questions about her vegan travel lifestyle. Without further ado here is our vegan travel interview with Simona Collins. I’m vegan for the animals, but the health aspects are also important to me. I’m also turning into environmentalist, trying to dive into zero waste living. I believe that all three of these aspects are detrimental to the planet and humanity, and go hand in hand with the vegan lifestyle. I’ve always thought of myself as a wandering soul, but only recently have started to travel. And not just going away on holidays, but exploring the culture and lifestyle of other countries. I don’t think I can fit in the 9-5 lifestyle any longer and am hoping to become a full time traveller in the near future. There are so many places to see and explore, I think being stuck in one place scares me. Travelling to me is a form of freedom, I love it! 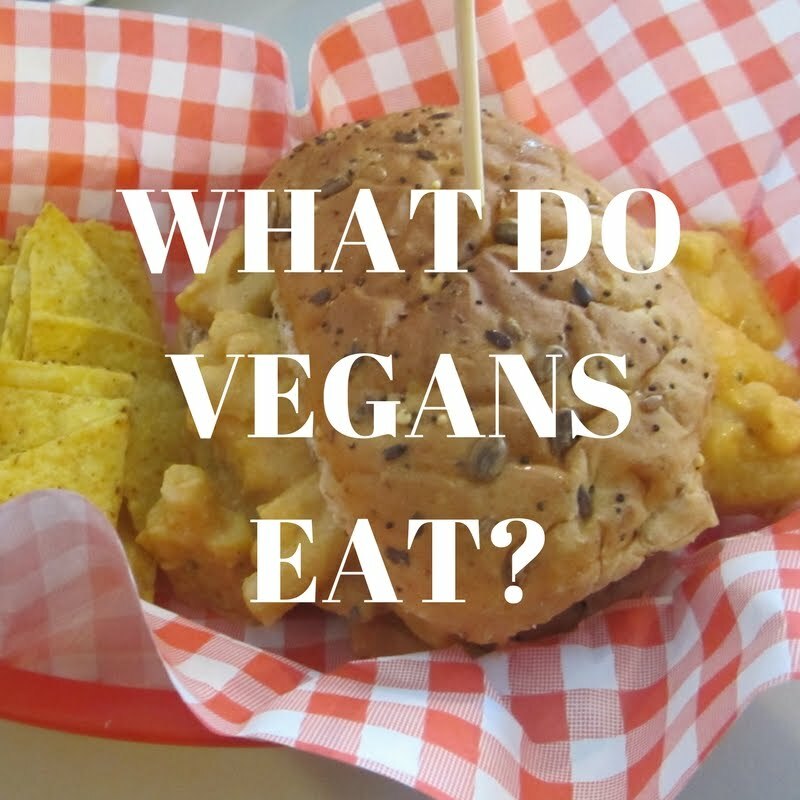 I think that nowadays there are many 100% vegan places in each city and country, or at least many vegan options available in most chain restaurants and eateries. I have not yet struggled with finding vegan food when I’m travelling, so choosing the most vegan friendly place is hard. But I know that Bali and some islands in Thailand are like a vegan paradise. Unfortunately, I haven’t visited them yet, but I’ll be there very soon, so I’ll go with Bali as my answer. Veganism definitely came first. 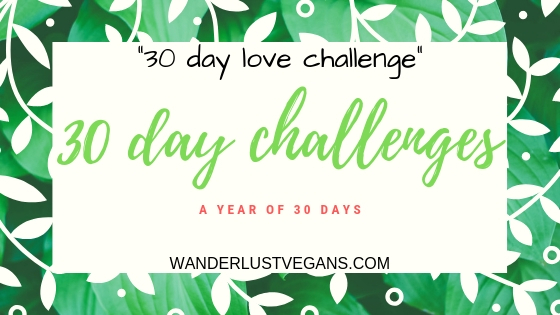 In my first year of being vegan I travelled to Canary Islands and I struggled. But it was mainly my fault as I didn’t research the place properly, didn’t look into where I can eat etc. Also, three years ago, veganism wasn’t as mainstream as it is now so I made a few rookie mistakes. But now, I always make a list before travelling of places where I want to eat and I always know where to go. It’s even more exciting to travel as a vegan because you feel like you’re on a vegan treasure hunt for the best food places in town. For a very long time I thought I’d move to Australia. Veganism is growing rapidly there and no wonder, Australians have the best vegan activists, and they’re not only changing culture in Australia but in the whole world. Now I’m more inclined to moving to a tropical island where I’m surrounded by abundance of fresh, ripe fruit and veggies. I don’t mind living the stereotypical vegan hippie lifestyle, if you may. But anywhere where is warm and sunny all year around, near ocean and plenty of vegan food is where I’ll live, no doubt in that. I, personally, prefer vegan places over non vegan places. I just love walking in, looking at the menu knowing that everything on there is 100% vegan. It’s good to support vegan businesses. And the food is always great. I’ve never left a vegan place unsatisfied or hungry. The first app I check is HappyCow, it’s great for finding vegan food everywhere in the world. I always make an effort of writing a review on the app after every visit as it helps others to decide on whether to go there or not. I also google vegan places in the area. Usually no. If I want to visit a place I’ll go there regardless. Even if there’s no vegan food available, there will always be supermarkets where you can buy simple staples and make your own food, which is not an issue. I prefer to discover vegan places as I’m travelling. I’m a big foodie, so I get very excited to try new foods. In Europe, I would recommend London, Berlin and Amsterdam. For more exotic places I would say Bali and Koh Phangan in Thailand. When I’m travelling I definitely indulge on naughty foods more than I would normally, but I try to balance it out. After couple of days of eating the best vegan burgers and pizzas, I’ll crave a green smoothie and a fresh salad bowl. Apples, grapes and bananas are great for snacks. When travelling, I definitely prefer eating out. I also like to write a blog about the best vegan food places that I’ve visited so it’s a win-win situation. The price is the first thing I’m looking at. I’ll look for affordable hotels in a good location, close to public transports etc. If I can’t find any good offers, I’ll look at AirBnB’s. Before I was into solo travelling and I absolutely loved it. Now, I’ve been lucky to find somebody who wants to explore the world together with me which I love even more. I don’t think I would prefer travelling in a group, I feel like I wouldn’t have as much freedom as I’d like. Be prepared and plan your trips. It doesn’t have to be super organised, but having an idea of where to go and what to do is important, you’ll save a lot of time if you’ve planned beforehand. Definitely, check out local vegan places so you know where to go to eat and if there aren’t any then at least pack your favourite snacks. Plan how you’re going to get to and from the airport. And most importantly have fun! Don’t stress about things that you can’t change. 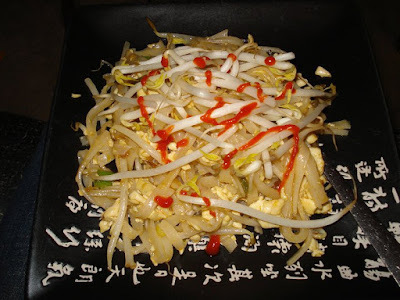 If you ever find yourself in Tenerife, see Simona's post on vegan finds in Tenerife. Thank you, Simona, for participating in our vegan travel interview!